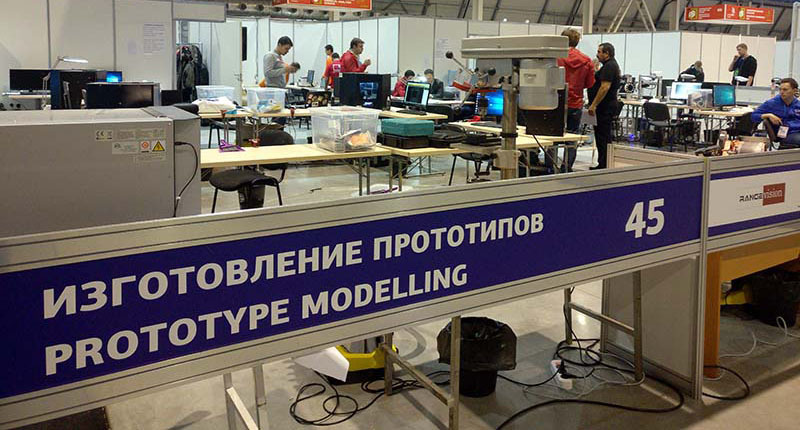 WorldSkills Hi-Tech is the championship among young specialists of hi-tech industries, which has recently taken place in Ekaterinburg. One of the rounds gave young engineers a chance to show off their 3D scanning skills via 3D scanners, provided by RangeVision as a Gold partner. The championship organizers estimated 300 participants competing for medals in 30 competences, with the attendance of 30 000 visitors. 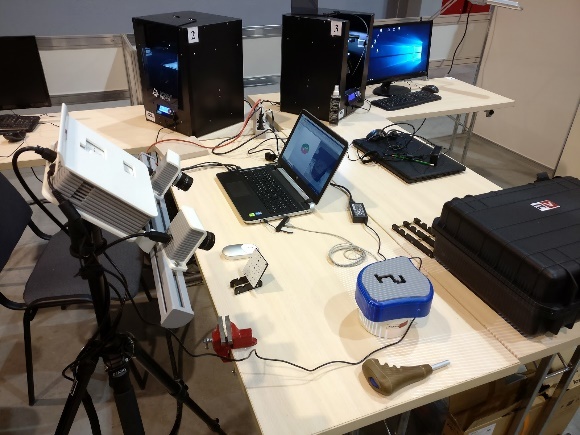 Since RangeVision encourages development of new digital competencies, the company assumed the role of WorldSkills Hi-Tech Gold partner by providing 10 3D scanners Spectrum. It is noteworthy that according to the newly published rating of the most popular majors, issued on 20 November, “Computer Aided Design” took the third place giving way only to “Web development” and “Entrepreneurship”. Young engineers showed their competence in prototyping on automotive components. The task was in the course of three days to create a model of the automatic transmission gearshift in full conformity with the provided documentation. 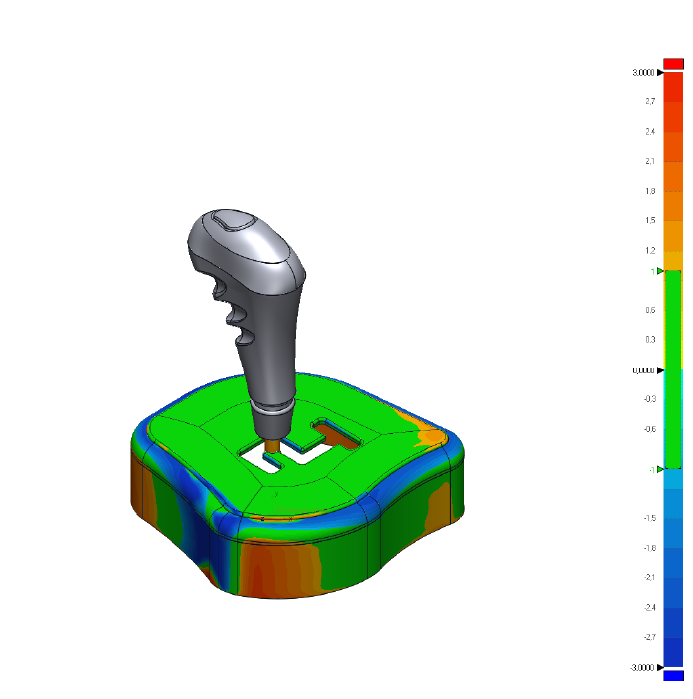 The stage of prototype manufacturing and its functional properties verification was followed by the stage of dimensions and geometry control – prototype accuracy was validated by 3D scanners. 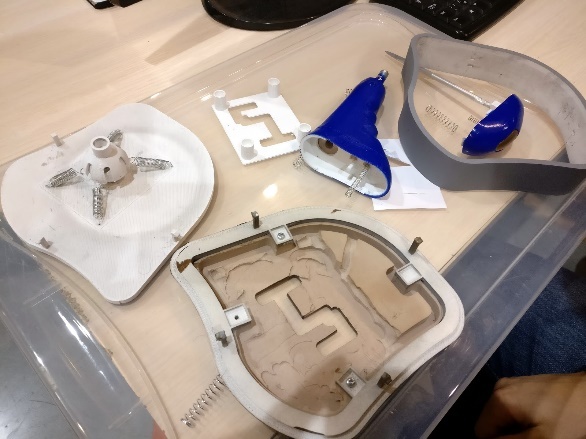 Apart from that the power window mechanism was used to demonstrate reverse engineering skills – 3D model construction on the basis of the existing object. The teams were formed according to the results of 2017 corporate competitions. As the largest-scale competition of professional skills in Russia, WorldSkills Hi-Tech embraced the total of 29 teams representing leading corporations and holdings such as Rosatom, Rostec, UAC, Roscosmos, Evraz, STAN, ChelPipe, Uralvagonzavod, Rosneft, Rostelecom, Rosseti, Sibur, Russian Railways and others. Rosatom State Atomic Energy Corporation team was crowned the winner, by claiming 8 golds, 2 silvers and 1 bronze. It is the company’s third consecutive triumph.